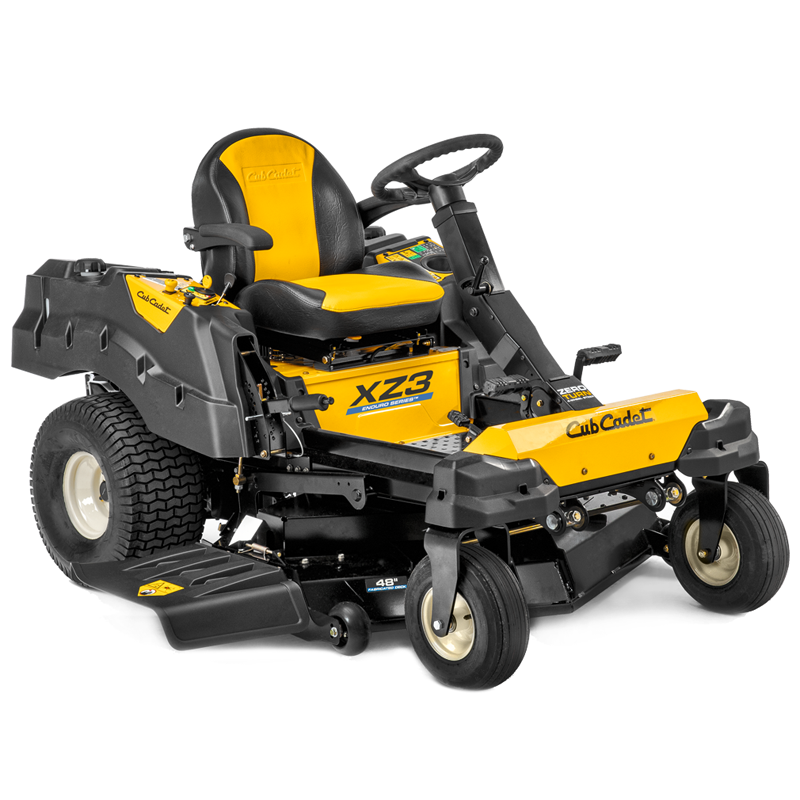 Built strong with heavy-duty components and high-performance commercial-grade engines,the XZ Series delivers dependability and the professional results you and your custommers demand. Feature for feature, the XZ-S gives you more. 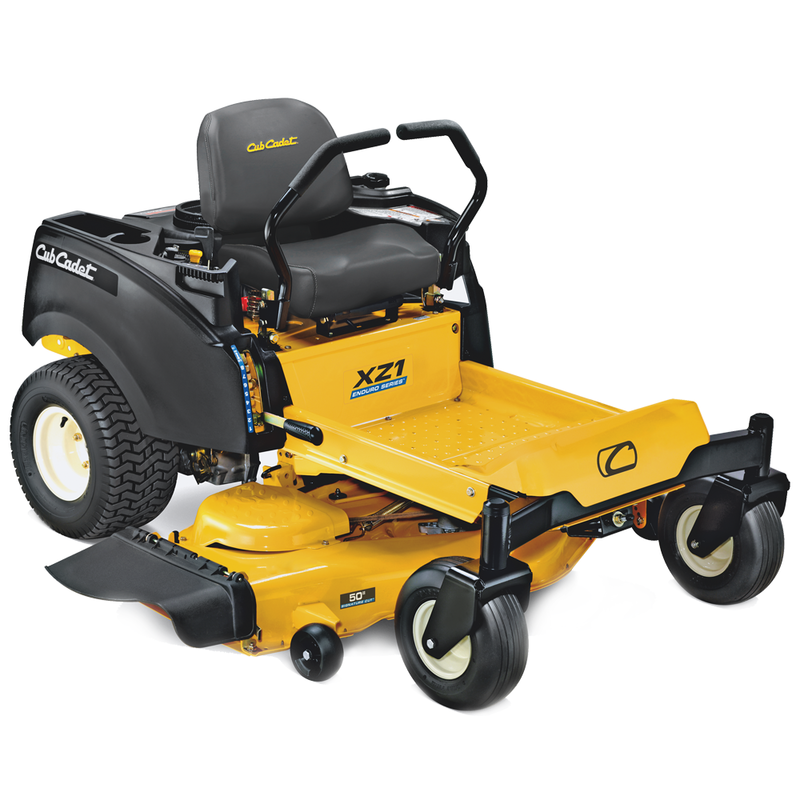 Zero-Turn handling combined with the ease of steering-wheel control and four-wheelsteering makes for unmatched stability and unprecedented versatility. An award-winning combination, there’s no doubt in itsstrength of performance. And with its incredible durability, there’ll be no doubt for years to come. High-performance meets practicality for one strong rider. The industry’s first zero-turn system with steering wheel control andfour-wheel steering for unmatched strength and stability is just one of this series’ many proven strengths. 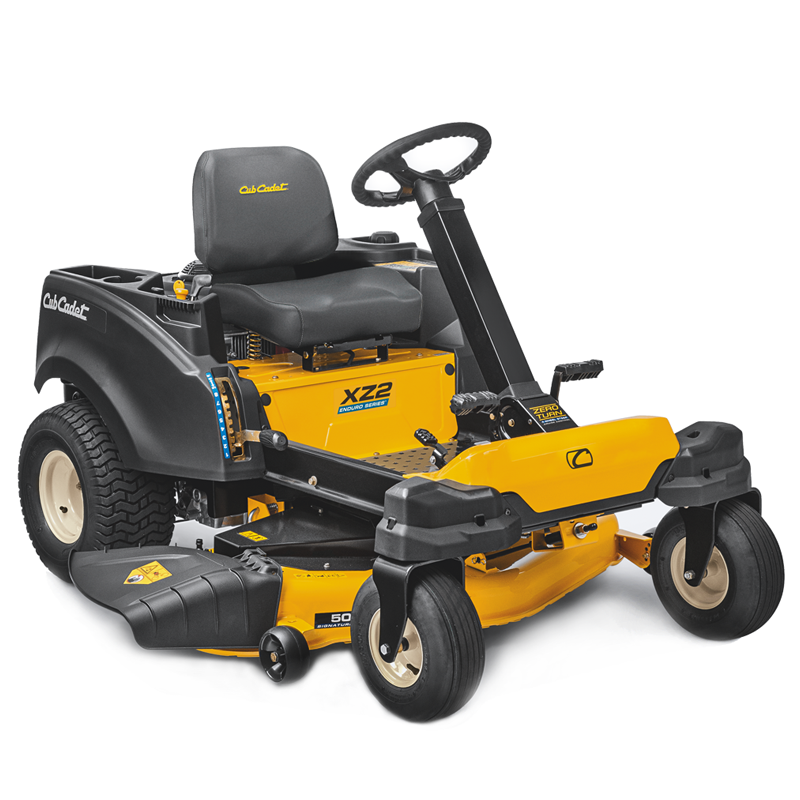 From the power of aprofessional-grade engine to its unbeatable efficiency and durability, every mow is as strong as the last.